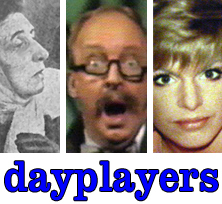 Dark Shadows Online: Where Are They Now? 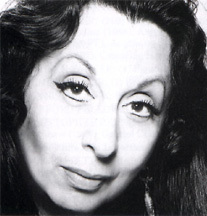 By the time Anita Bolster played good witch Bathia Mapes on DS, the veteran character actress was a bit past her prime, but her performance was one of the most memorable on the show. READ ABOUT IT. Diana Walker has the distinction of being the only actor to temporarily (as in, for one day) step in for a core member of the cast. 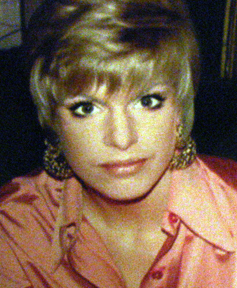 While Nancy Barrett tended to a medical situation, Diana played Carolyn Stoddard. READ ABOUT IT. Before becoming well-known as the white adoptive father to a couple Gary Coleman's Arnold Jackson on Diff'rent Strokes, Conrad Bain played the Collinsport inn-keeper in four episodes of DS. READ ABOUT IT. During the 1841PT storyline, we got a chance to see what would have happened if Josette and Barnabas had lived happily ever after. 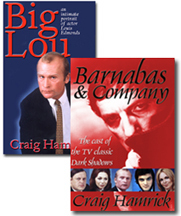 Barnabas was dead (but his fangless son, Bramwell, was on hand), and Josette was a widow with a few dark secrets. 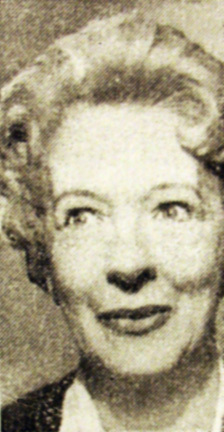 Kathryn Leigh Scott had left DS by this point (1971), so the role of Josette was played by another actress, and since they were recasting, the producers went with a more age-appropriate performer: Mary Cooper, an accomplished stage actress. (No doubt, had she been present, KLS would have simply been buried under makeup to play the 60ish character herself.) 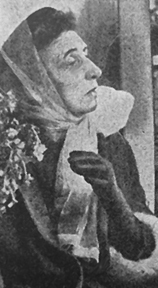 During her five-episode stay, Cooper made a charming and lovely "older Josette." READ ABOUT IT. In a situation slightly similar to Diana Walker's appearance, Paula Laurence played a number of scenes originally planned for Thayer David. In this case, however, a different character was created. READ ABOUT IT. More Dayplayer Features Coming Soon. For up-to-date information about the whereabouts (and work) of members of the Dark Shadows cast and crew, subscribe to ShadowGram, the official DS newsletter. Email editor Marcy Robin at shadowgram@aol.com for more information. Dark Shadows © Dan Curtis Productions. All rights reserved.